A Grand Return to the Barns of Rose Hill! 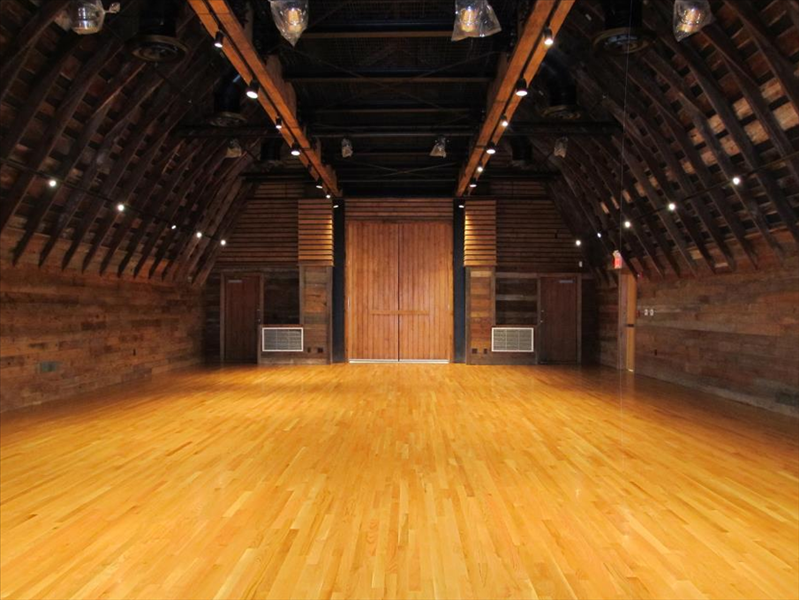 Ladies and gents, we are most excited to return, this to the acoustically golden hall of the Barns of Rose Hill in Berryville, VA! Time and again, the people here have been the most enthusiastic of foot stompers, the most rapturous of music listeners, and the most generous of hosts, and we’re very excited to be playing for you again! To make the deal sweeter, there will be a tasting of original Dirty Bourbon Ice Cream to kick things off! Make sure you’re there to make this yet another amazing evening.